What Is The Classification Of Fabrics? After the fabrics are divided into two categories: knitting and woven, what are the specific subdivisions? Today, the Military Camouflage Uniform Fabric Supplier will explain to you in detail. 1. Woven fabric: refers to textiles with warp and weft yarns interwoven on a loom according to certain rules. 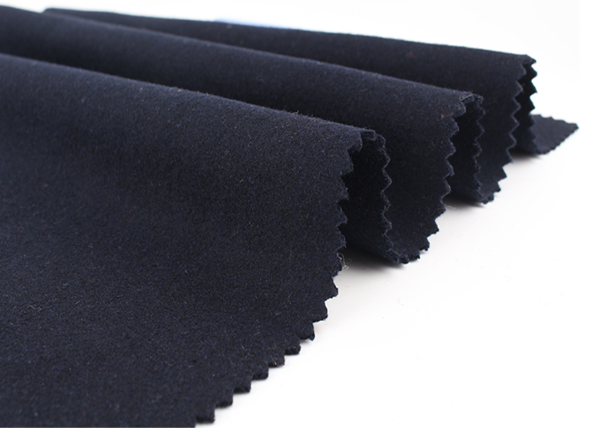 Such as denim fabric, suit fabrics, shirt fabrics, curtain fabrics, etc. 2. Knitted fabric: It is a fabric made by knitting needles to form a coil, and then winding the coils together. Such as general T-shirt fabrics, sweaters, etc. (2) Non-wovens: Textiles that have been processed by bonding, fusion, or other chemical or mechanical methods using textile fibers as raw materials. Such as medical gloves, masks, patient sheets, women's sanitary napkins, diapers, synthetic leather. From the above classification, we can know that we usually wear weaving garments. Non-woven garments are generally used in medicine, home decoration (carpets, shopping bags, wall coverings, etc. ), industrial fabrics, civil engineering, agriculture and gardens. Wait. We are Cotton School Uniform Fabrics Manufacturer, we have different fabrics available for you, if you have any questions you want to know, you can contact us directly.